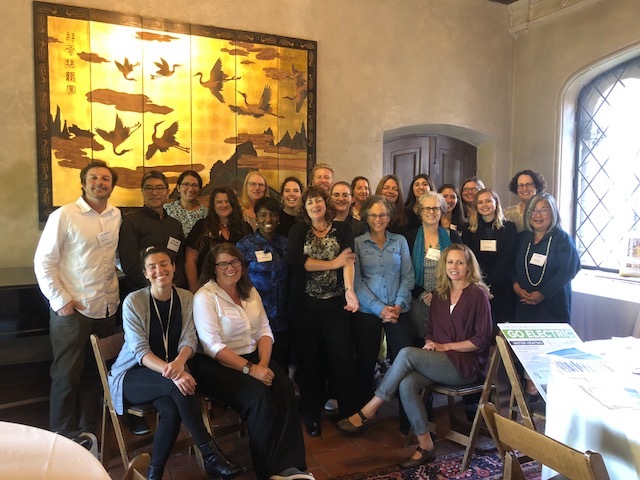 Green Cities California is a network of leaders and innovators in local government who create, share, and adopt sustainable policies and practices. Together, we are a catalyst for bold, successful implementation of policies and initiatives that build vibrant, verdant, and healthy communities. Find out about our collective action to create vibrant, verdant, and healthy California communities. For more than a decade, GCC has supported a network of committed leaders implementing green policies and programs. Get to know our member cities and green leaders. GCC provides an opportunity to share and to learn from your peers.